Over here in the United Kingdom, traditional Christmas pudding is very popular both for eating at Christmas, as well as for decorations. A couple of years ago the children made their own felt decorations to hang on the tree, and I thought I’d share them with you this year. The timing seems just right to revisit these Christmas puddings since the children have been learning about the Victorian age; from unit studies and a BBC TV series on the Victorian Slum to attending a nearby Victorian Fair this past weekend. I’m not sure if there’s a Victorian book we haven’t borrowed from a library within a 10-mile radius. 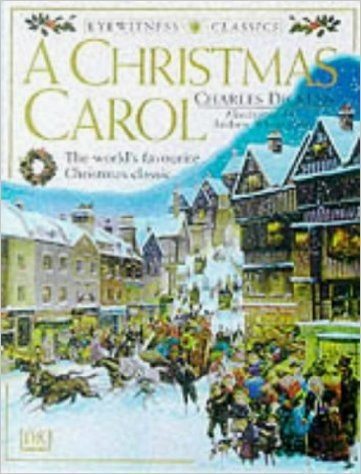 We had borrowed the ‘proper’ Charles Dickens’ A Christmas Carol, (this post contains affiliate links), but it was a little too ‘old’ yet for my children. However, we have been enjoying our read through the Eyewitness Classics version. A smell like an eating-house, and a pastry cook’s next door to each other, with a laundress’s next door to that! That was the pudding. In half a minute Mrs Cratchit entered – flushed, but smiling proudly – with the pudding, like a speckled cannonball, so hard and firm, blazing in half of half-a-quartern of ignited brandy, and bedight with Christmas holly stuck into the top. Oh, a wonderful pudding! These cute little decorations don’t need many supplies, nor a lot of time. 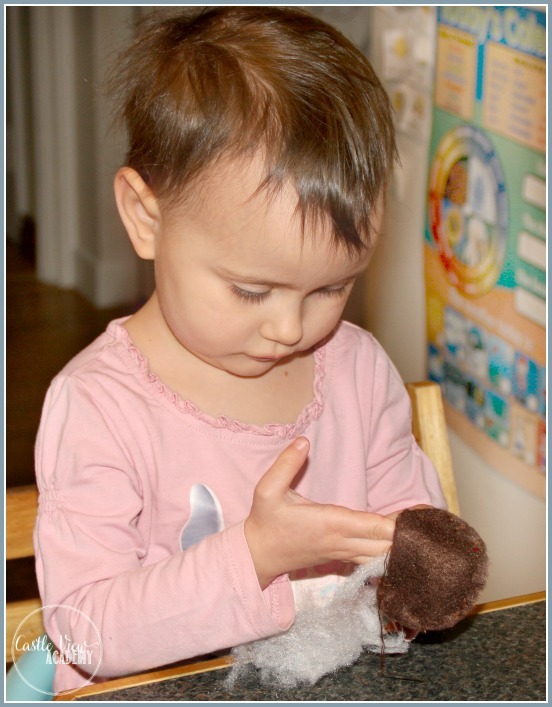 And as an added bonus, they’re great for working on fine motor skills as well as the practical life skill of sewing. Let’s make a Christmas Pudding! Cut out 2 circles of brown felt. I used a water glass to get a good size for us. Cut out 1 circle of white felt. Then cut the top third of the top off using a wavy design. 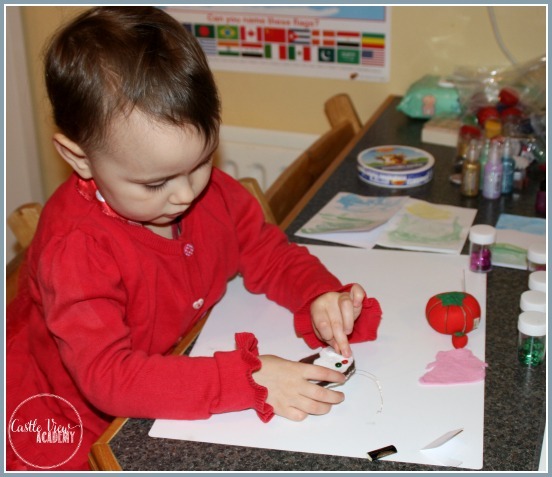 It may be helpful for you to draw the shape onto the felt for younger children to cut on. Turn your larger piece of white felt around and again cut the top third off in a wavy design. Put the two brown circles together and sew around the edges to join them. If you’re able, add the white layers of ‘sauce’ to the top and sew them on. If this is too tricky, just glue them on later. Leave a little hole so you can push in the stuffing and then add your ribbon and finish sewing up your pudding. Glue on some sequins or pieces of felt to look like holly leaves and berries and you’re done! This is such an easy and cute little craft and it is light enough to fit in an envelope to send to family. You could use it as a decoration on a gift, hang it from a door, and of course it looks pretty hanging on the Christmas tree. 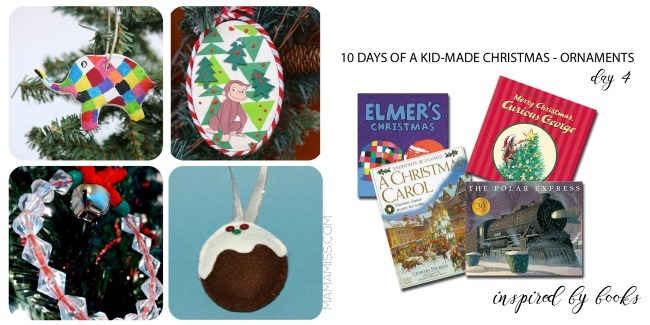 We’re pleased to once again be a part of the 10 Days of a Kid-Made Christmas featuring ornaments inspired by children’s books, and hosted by Mama Miss. Today is day 4, so check in often to see more fabulous ornaments by kids around the world who are inspired by reading! 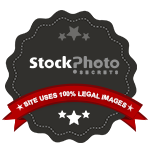 READ The Crazy World Of Pandemonio! The Christmas pudding over here in the UK is completely different from the one my mom makes in Canada. I still need to make mine for this year so we have it for Christmas…I better get moving! I’ve never had Christmas pudding, but I have heard of the tradition. What a fun way to honor the tradition through this craft that even little fingers can make! Oh, you’re missing out! It doesn’t look pretty, but it tastes fantastic! My kids and I try to make a few homemade ornaments each year to add to our tree. 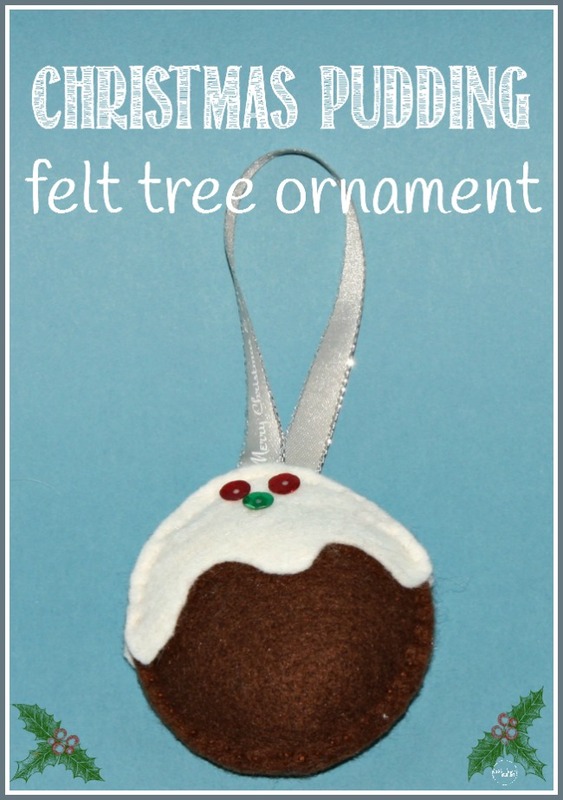 This pudding ornament is so cute and looks like fun to make. Merry Christmas! Trees filled with memories are the best ones! What do you have planned for this year? Is this the proverbial “figgy pudding”? I love any pudding! 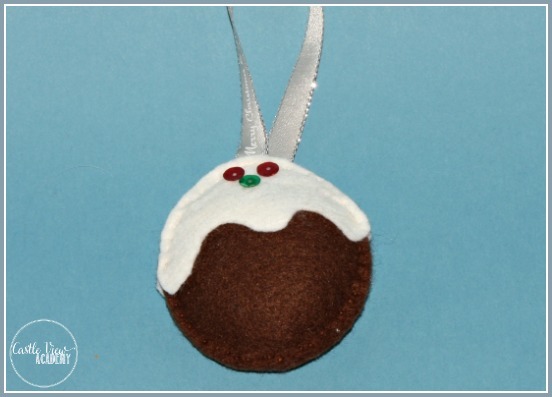 This craft would be so cute hanging on a food inspired Christmas tree theme. I was surprised to see your little one able to make these; seems much more complicated when finished. They are adorable! My children have always been very good with fine-motor skills, especially my son who was sewing like this at 3. But this is a good way to learn some of the skills that come in handy later in life for darning socks! Remind me about the figgy pudding if I haven’t answered back in a few days, I think I have a book by the bed that will have an answer, perhaps. 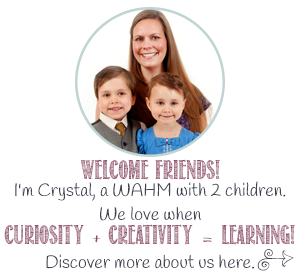 These are so fun – love them Crystal! Thanks Melissa! 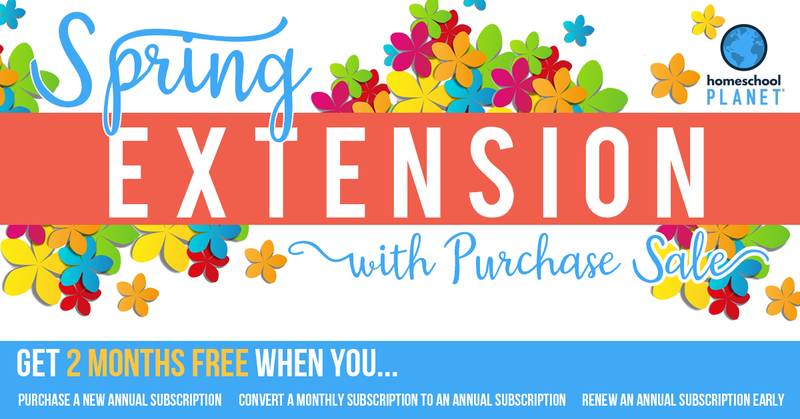 And thank you so much for putting your heart into this project once again…I’m off to do some shared scheduling right now!